Amazon has the LEGO City Jungle Explorers Jungle Cargo Helicopter on sale for just $11.99 (regularly $20). 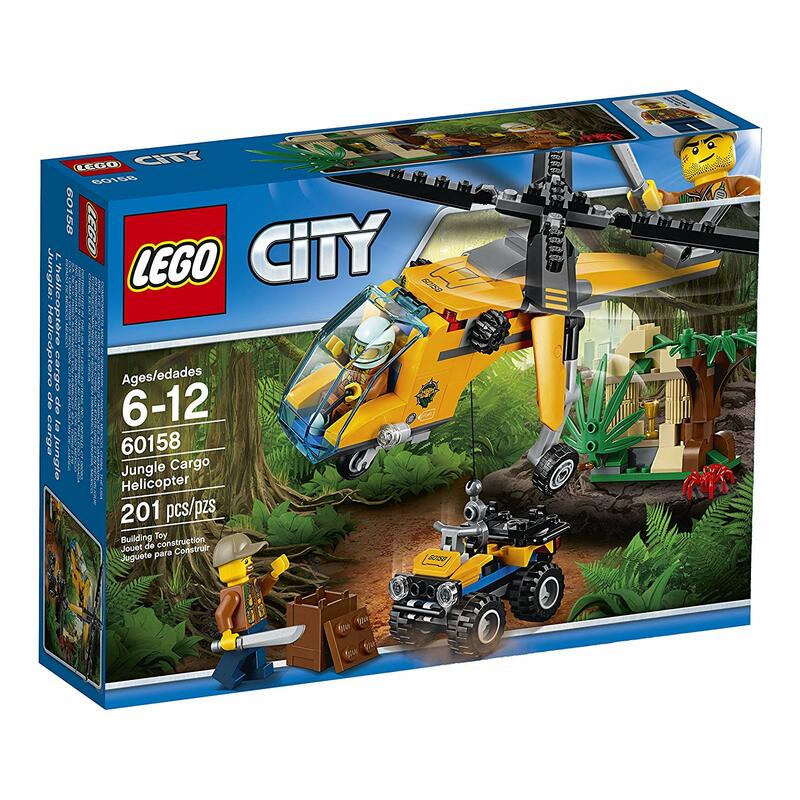 Head deep into the LEGO City jungle with the Jungle Explorer Helicopter, featuring an opening mini figure cockpit, spinning rotors and working winch, an ATV with space for a mini figure, a treasure box and a temple with moving leaf revealing a gold-colored chalice. Includes 2 mini figures, plus a spider figure. 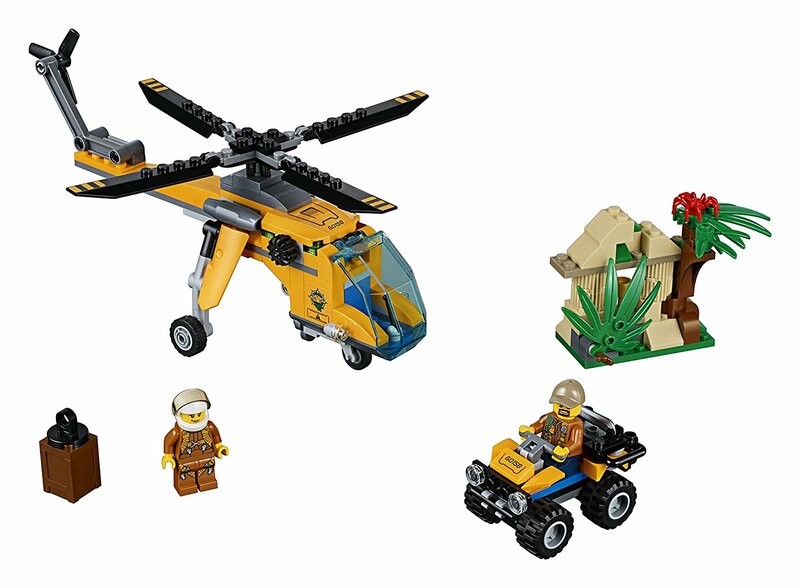 Love that the helicopter is uniquely different. The hook and cable are great. Good set. The pieces offer varying levels of challenge. Takes about an hour or two to build.